Essential Tests For IELTS has been written to give candidates practice with instructions, question types, and content used in IELTS examination. 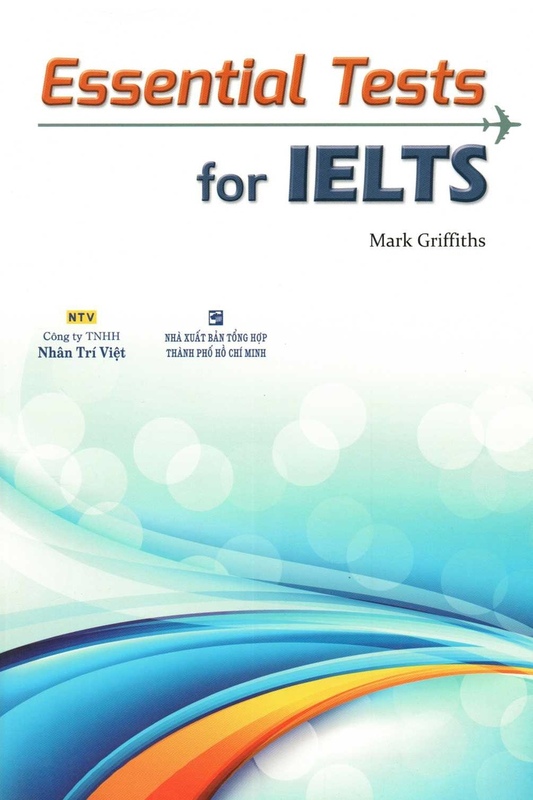 The book includes practice tests for four skills of Academic versions of IELTS examinations. four complete practice tests for the Academic versions of IELTS examinations. It also includes detailed descriptions of the four test sections. The book can be used by the student for self-study or integrated into a course programme. The book gives IELTS learners answer key and model answers for them to check it themselves and to evaluate themselves. Besides, audio scripts of listening tests are also given for candidates to practice. Careful consideration of the correct answers will definitely lift your score in the actual test. Please click here to download eBook and Audio CD1 + CD2.